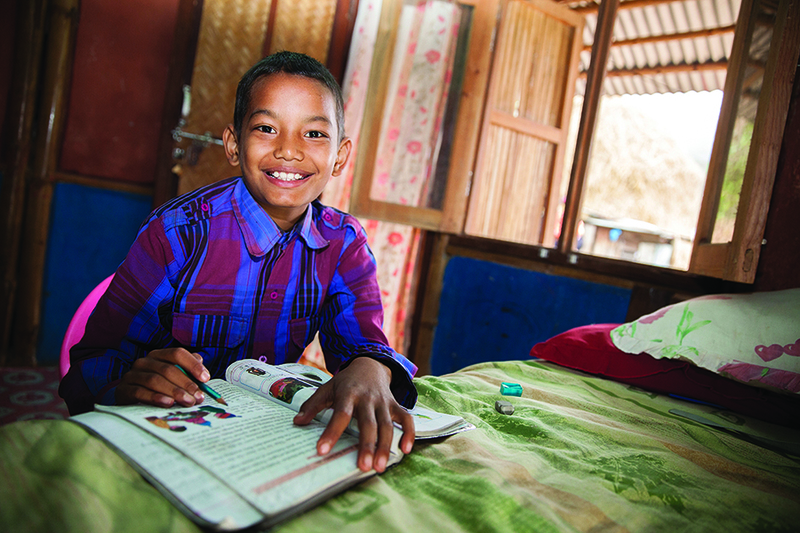 Habitat for Humanity helps families and communities to build strength, stability, and self-reliance through shelter in 70 countries around the world. 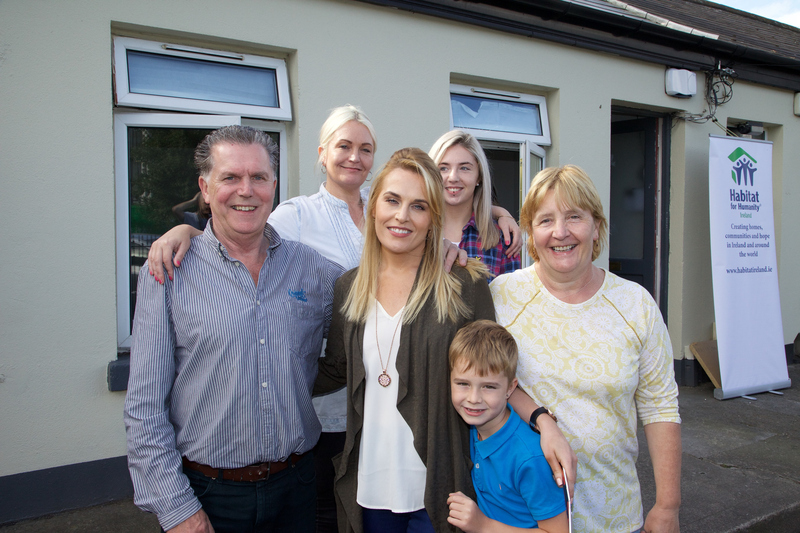 Habitat for Humanity Ireland is currently funding programmes across seven of these countries. Despite Zambia having one of the world’s fastest growing economies, it remains one of the world’s poorest countries. Currently, close to 64 percent of Zambians live under $2 a day, and the majority of those who earn more barely make ends meet. Habitat’s projects: homes for vulnerable groups and low-income families, water/sanitation, women’s rights, HIV/AIDS prevention/treatment training, advocacy, and volunteer engagement. In Romania, more than 51 percent of children are living in poverty. 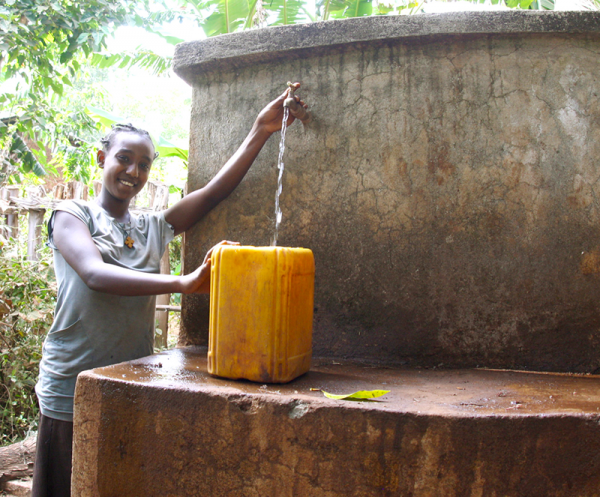 Some 41.2 percent of people have no bath or shower or access to running water. Over 35 percent of the housing stock in is in a state of complete neglect and needs repairs. Habitat’s projects: construction/rehabilitation of homes and apartment blocks, energy efficient housing, disaster response, and volunteer engagement. The vast majority of Ethiopians live in poorly built, dilapidated and cramped houses which lack even basic facilities, such as toilets. Only 30 percent of the current housing stock in country is in a fair condition, with the remaining 70 percent in need of total replacement. 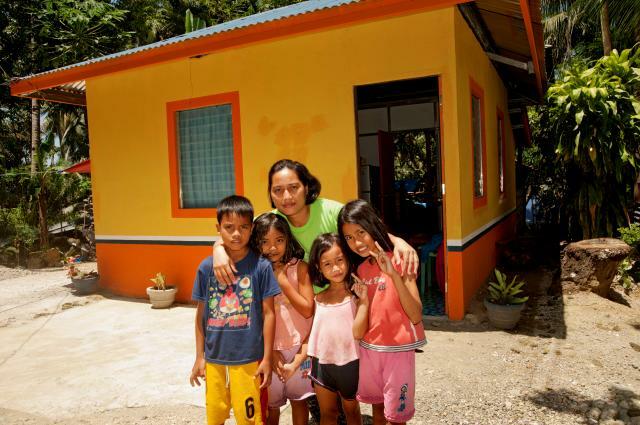 Habitat’s projects: homes for vulnerable groups and low-income families, water and sanitation, and slum upgrading. In Nepal, the housing need of the country is acute and growing. At least 40,000 urban housing units are required annually. After the 2015 earthquakes, the housing need has grown significantly, as more than 498,800 houses were destroyed and over 256,600 houses were damaged. Habitat’s projects: rebuild projects (incl. construction facilitation), financial support, and community engagement. In the Philippines, nearly four million families are living in unsafe, unsanitary and unsustainable conditions. By 2030, the housing backlog will increase to about 6.5 million units. Habitat’s projects: disaster response, urban renewal, awareness raising, advocacy, and volunteer engagement. A significant part of the housing stock in Armenia is in deplorable condition; there are no adequate maintenance and management systems in place. The main problems include insufficient energy insulation, poor condition of the gas, water and sewerage systems and unhygienic conditions of bathrooms and kitchens. 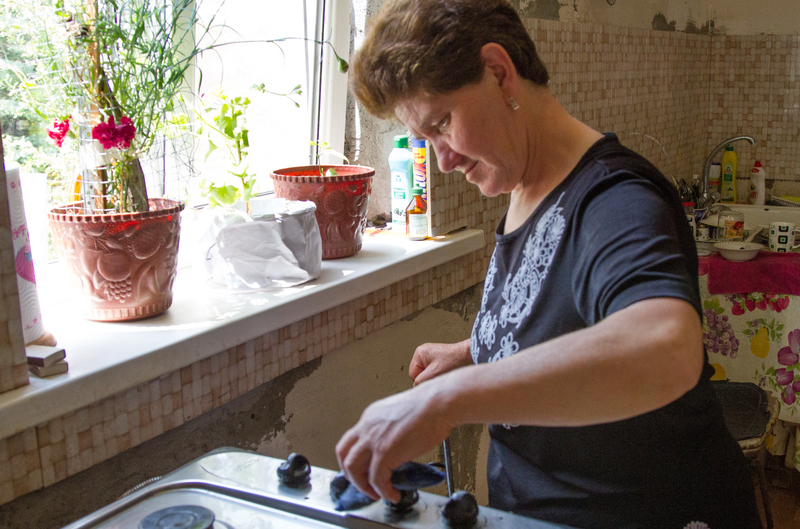 Habitat’s projects: housing microfinance, energy efficiency upgrades, and volunteer engagement. Affordability of housing is one of the biggest problems in Ireland, especially for low-income families. This problem has been worsened by the 2008 economic crisis and the rising price of housing, rent and utilities. Many families simply cannot afford to become homeowners. Habitat’s projects: affordable homes for low-income families, community partnerships, and volunteer engagement. Your donation will help a family to build a safe and secure place to call home.